Contemplate the bathtub. Try to remember how long it’s been since it’s been cleaned. Decide it’s safe for bathing. Close drain, turn on water. Remind yourself that you routinely make the water too hot, and turn it to a palatable temperature. Fetch the bath salts, bubble bath, etc. that you would never buy for yourself, even though you love them, but that thankfully someone gave you for a gift. Pour a small amount in tub and wonder how much is the correct amount. Feel the water. Decide it isn’t hot enough, even though you always end up making it too hot. Turn the water temperature up. Pour in a small amount of bath salts and wonder again how much is the correct amount. Grab a huge stack of magazines because you are ready to RELAX, BABY, and you are going to read the crap out of them. Fortunately you have learned over the years not to bring actual books near the tub. Look at the filling tub. Look at the bath salts. Look at the tub. Pour a third of the container of bath salts into the tub. Oops. Oh well, go big or go home. The bathroom smells like a cupcake now. Hooray! Read the jar of sugar scrub you also received as a gift. Get confused by the instructions to keep contents of jar free of water when, in fact, you’re going to use the product while submerged in water. Decide it’s too much effort and put them back in the linen closet. Approach the tub. Shed clothing. Stick one foot into steamy tub. Gasp in shock over how hot the water is. Take foot back out. Stick foot back in. Take foot back out. Stick foot back in. Bring second foot into tub. Slowly ease self into boiling water. Wonder if it’s possible for your skin to melt off. Settle in and pick up first magazine. Remember in the middle of the first article how quickly you get bored in the tub. Get pages increasingly wet as you turn through them. Feel guilty about how much water you’re using, especially when you add additional hot water. Lie back, relax. Discover that the underside of the bar railing handle thingy on the wall is perhaps needing some attention from a cleaning product because it’s looking kind of ewww. Resist the urge to hang over the side of the tub to see who just texted you. Wonder if excessive bath product is what’s causing your legs to feel like they have a film on them. Realize that not only are you no longer freezing, you’re so hot you want to lie on the cool bathroom floor. Remove self from tub, adjourn to shower (this might just mean standing up, as in my house), because clearly one method of bathing is not sufficient. Wrap your pruned, cupcake-smelling self in something warm and fluffy. Spend the next 30-60 minutes waiting for your temperature to return to normal range. ps I’m now drooling over beautiful bathtub pictures online. I found a Swarovski bathtub (are you kidding me) and then I discovered it was baby-sized, for Beyonce’s baby. Because, you know, why not? I'm not really into cleaning. I grew up on West Washington Blvd. with a footed bathtub. The water NEVER was hot enough. The shower was provided by a hand-held contraption but the water NEVER was hot enough. 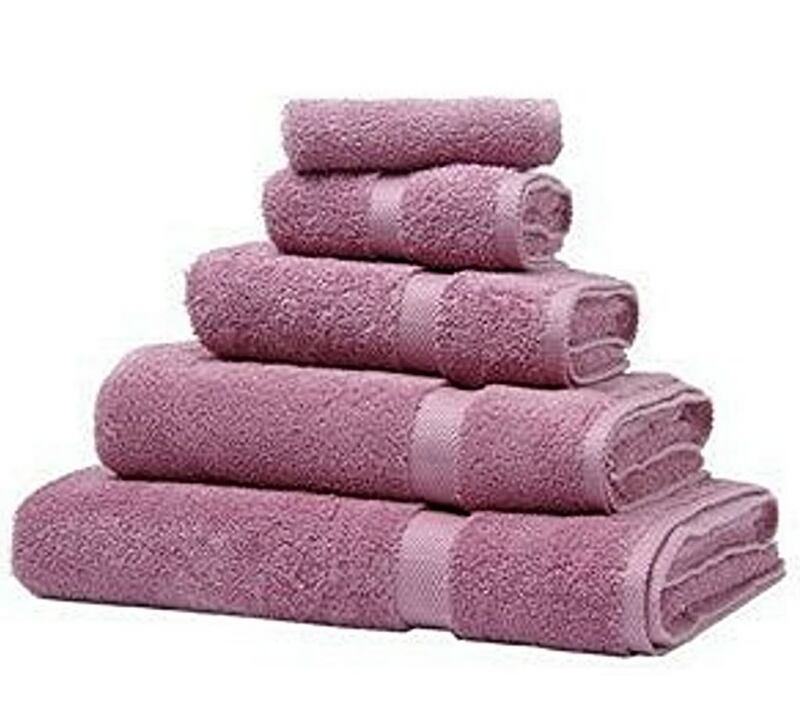 In London years later at the Stafford Hotel (sheer luxury) I had my first warmed bath towel. Oh, supreme pleasure!!! This made me want to take a bath. But my bathtub is dirty. I did! And they sell the same one for dogs, too. Dumb Beyoncé buying a dog bath for her kid. They sell a silver or platinum one with crystal scrolls, too. Now, that one’s pretty.